We provide our patients exceptional dental care in Mohali in a relaxing, comfortable and convenient environment. Our philosophy is to give you a complete set of 32 healthy reasons to smile. We cater all age groups, starting from a toddler to old age; all are treated with utmost and gentle care. 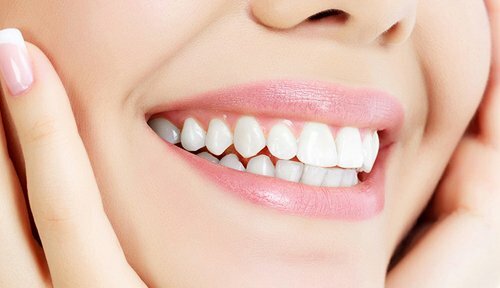 Elite Dental Care is a high end multispecialty dental clinic located in Mohali, where a team of highly skilled dental specialists meet to provide you the best treatment plan. Our use of latest technology, expertise and proper sterilization ensures that you have access to the best dental care in tricity. 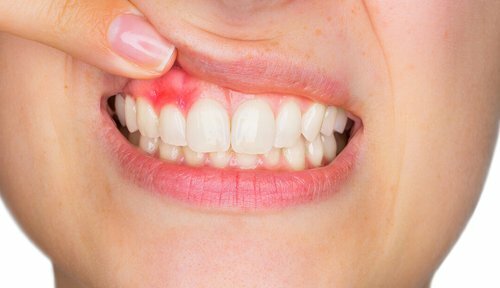 We provide ultimate dental services for all issues which are associated with your mouth. 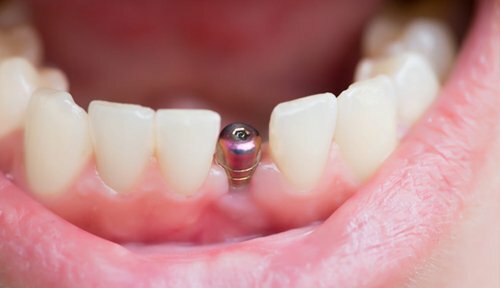 Your teeth are pearls, for every age group, healthy teeth are a dream as well as a necessity. 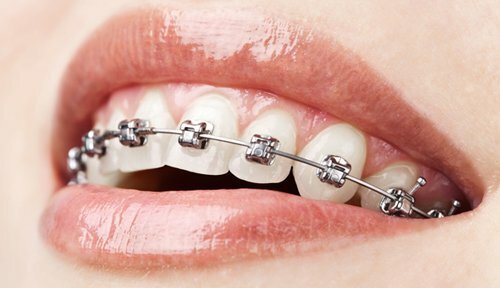 From fitting braces to teeth implantation, you get each and every solution for your dental concern under one roof. 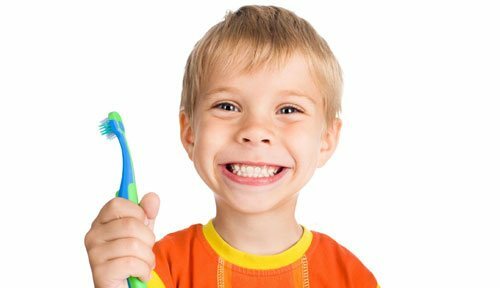 If you are looking for cleaning or general checkups, we are the one-stop solution for all those treatments which your teeth and mouth require. The Elite dental services are the serving as a top-notch dentist in Mohali from last 7 years. Furthermore, excellence is the key to their success. There is a special treatment available for every patient. 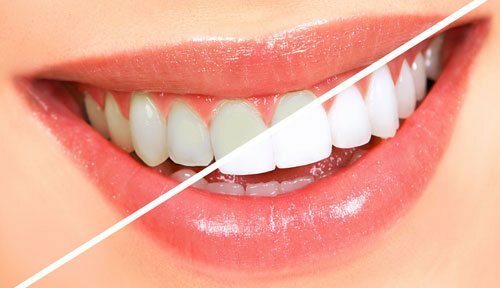 The Eite Dental clinic is one of the best clinics in Mohali and other nearby cities. 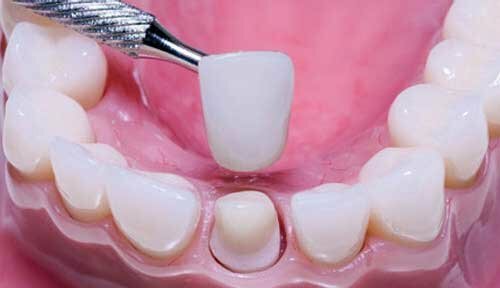 The clinic has the high-class infrastructure and advanced technology to take care of your smile. Moreover, the medical practitioners are proficient with their work and providing patients that home-like feel. All of our services are offered by professional and experienced practitioners who work dedicatedly throughout their service hours and hence we have the highest success rate in the city. We make sure that whatever we deliver must be enriched with quality and thus all our patients leave the clinic with satisfaction. We keep developing our services and facilities to achieve the highest success rate that is only possible with happy customers. Went to this clinic due to severe tooth pain. 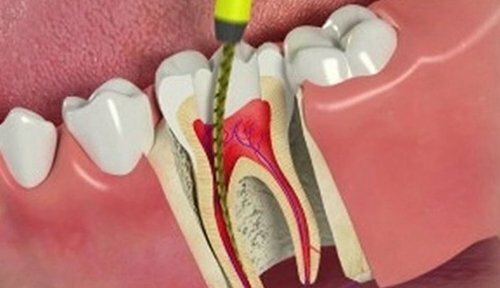 Had consultation with the doctors and they advised to get through the root canal treatment. 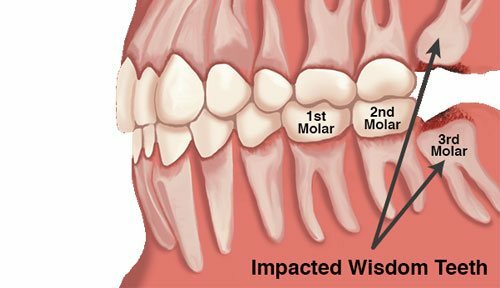 Due to bad condition of my tooth and I underwent a root canal procedure with satisfactory result. I took appointment through practo and I was very satisfied with the dental treatment. They are a team of professional as well as very patient people. I would recommend this clinic to everyone. I had pain in my tooth. I went to this clinic and I am very much satisfied with the doctors and their dealing was very polite. Treatment was painless and effective. A very nice place to get your dental treatments done from well trained, polite and understanding doctors. A well equiped clinic with very reasonable treatment charges..